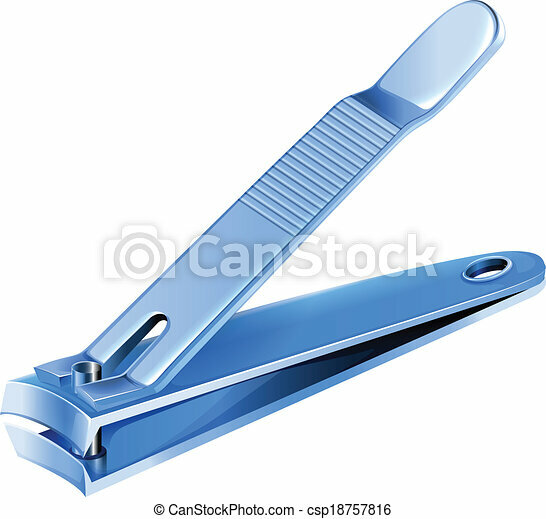 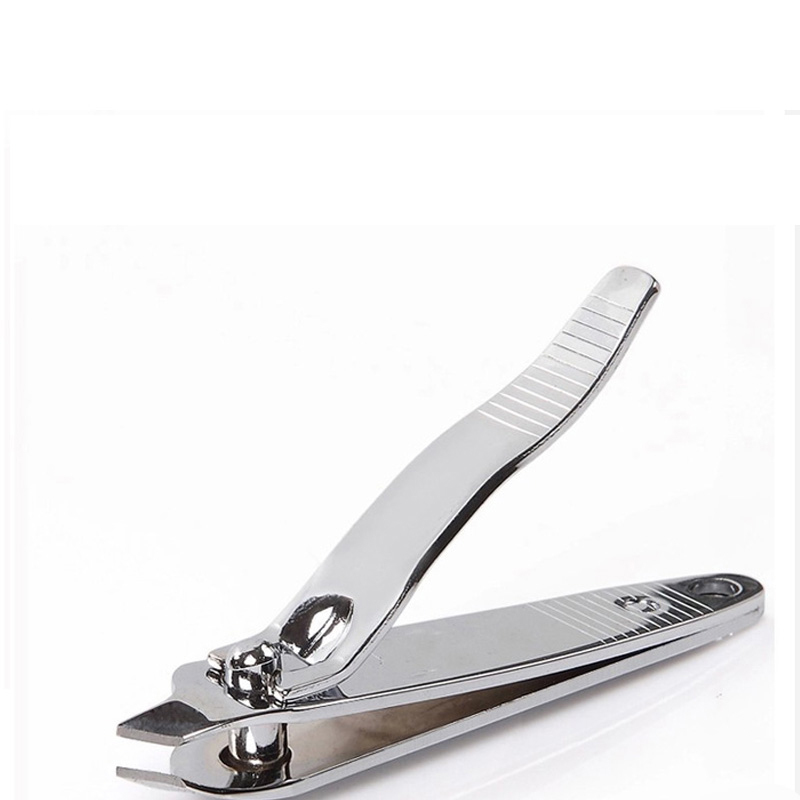 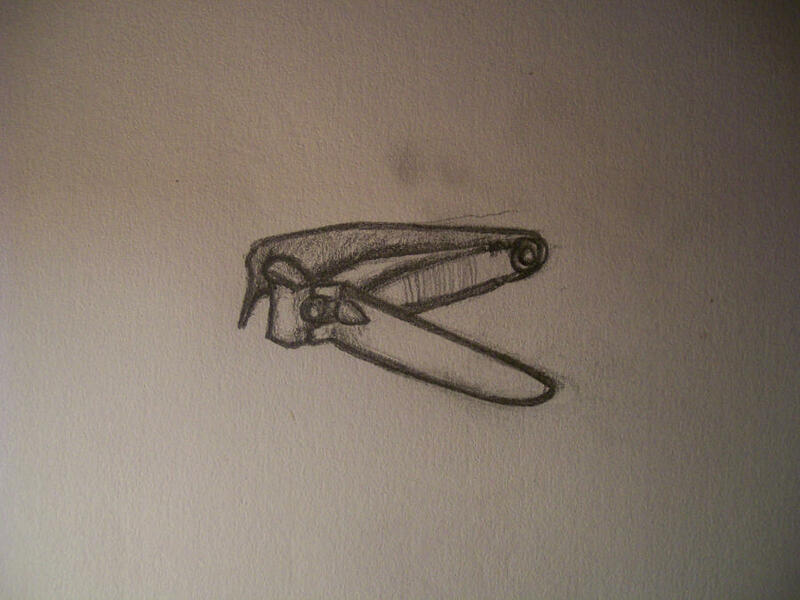 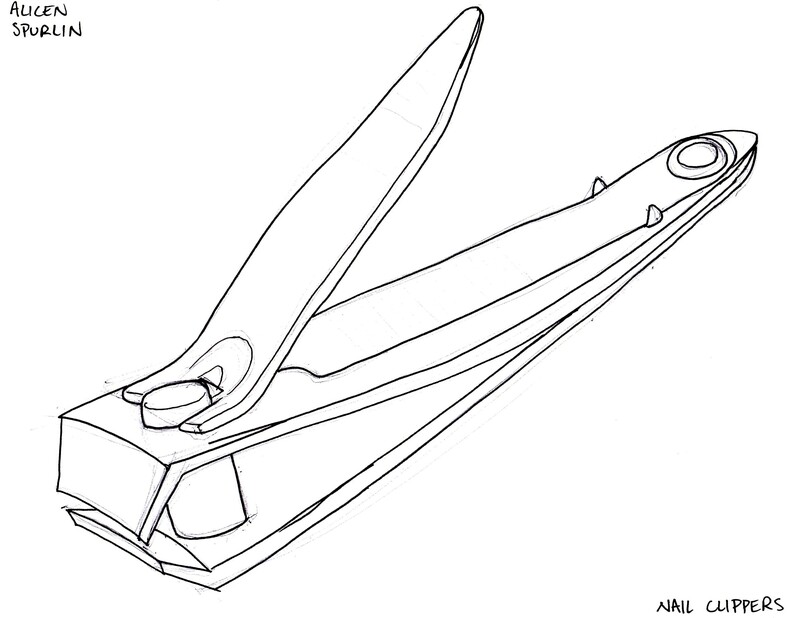 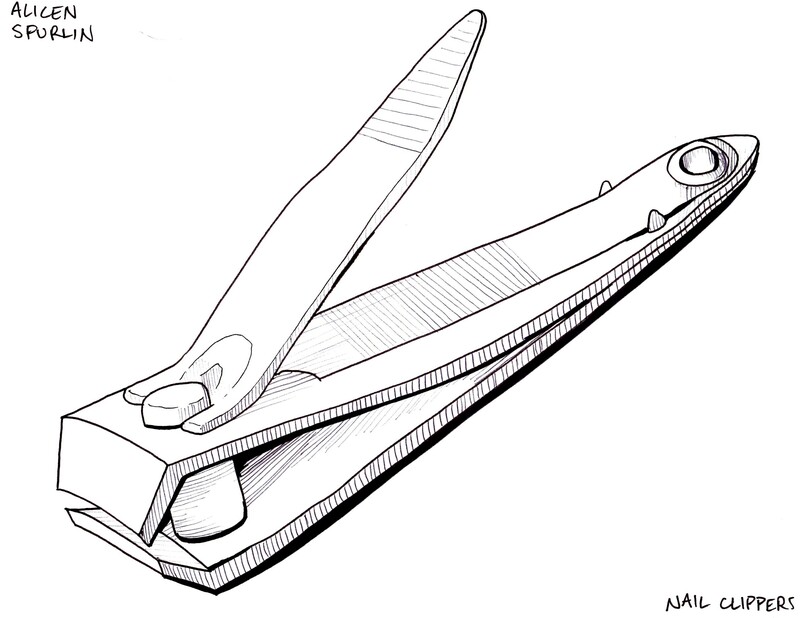 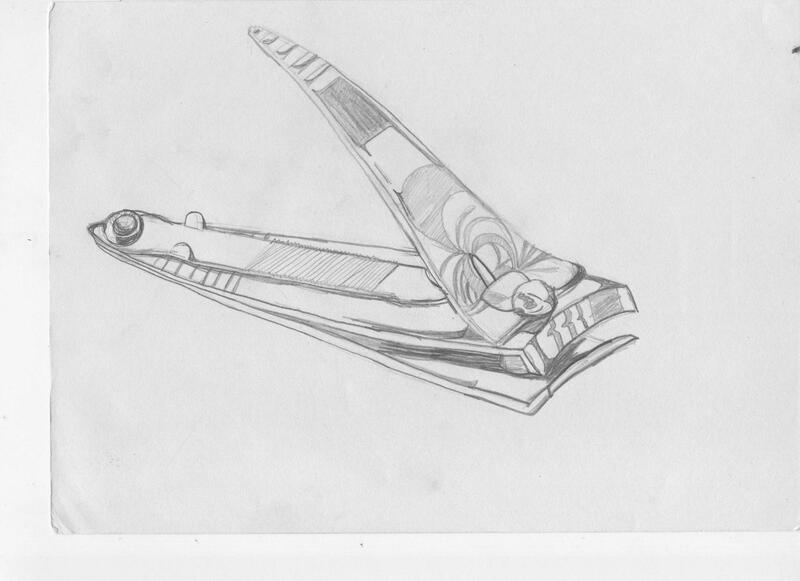 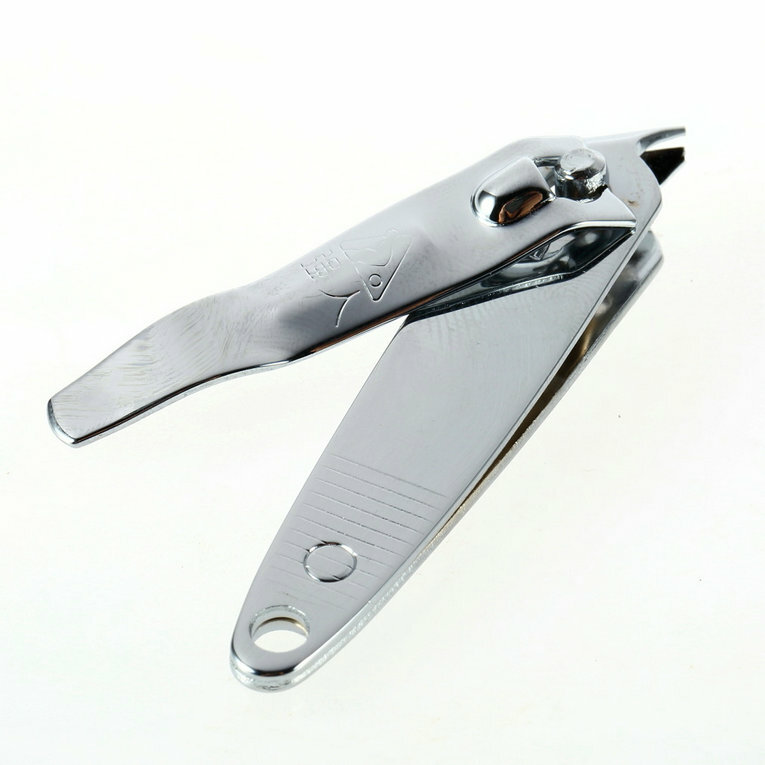 Nail clippers are usually made of stainless steel but can also be made of plastic and aluminium. 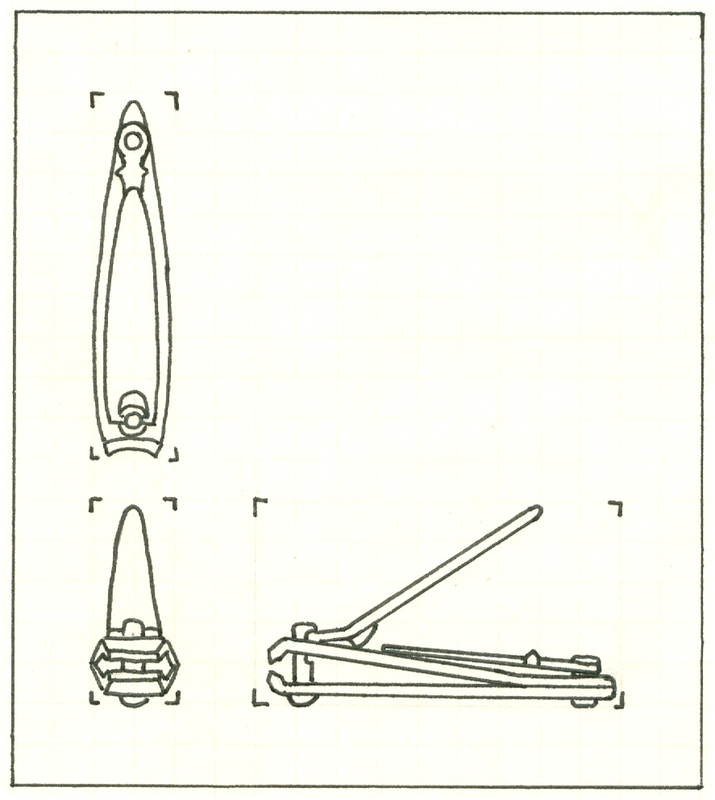 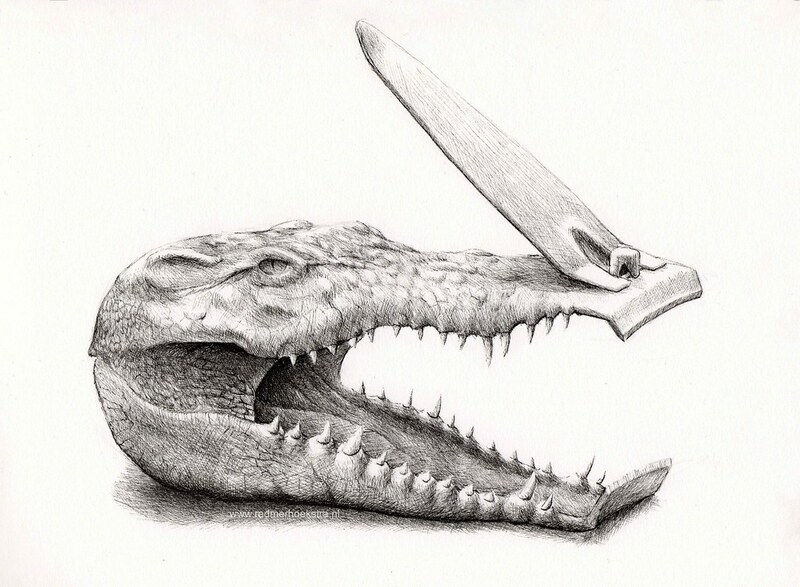 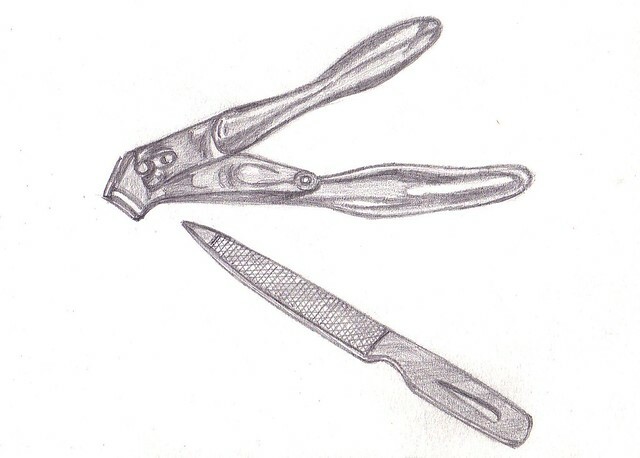 Two common varieties are the plier type and the compound lever type. 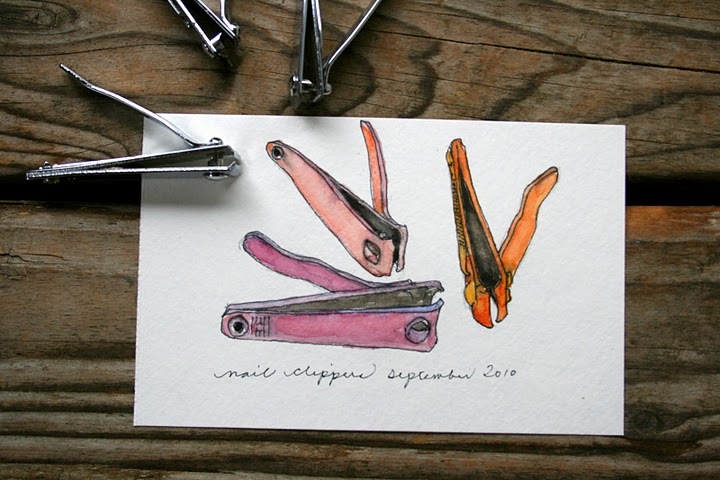 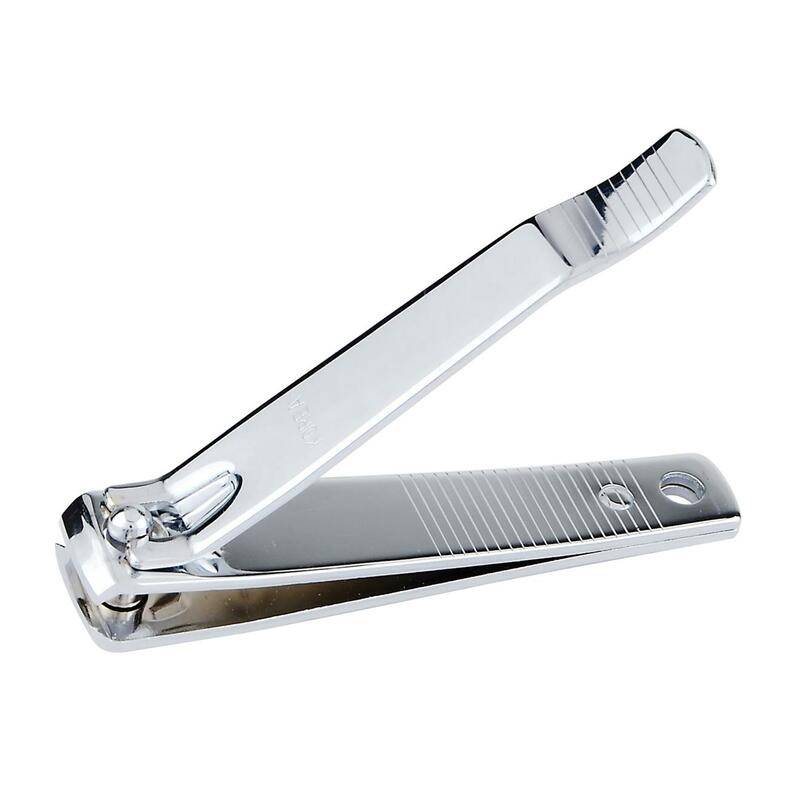 Many nail clippers usually come with a miniature file fixed to it to allow rough edges of nails to be manicured. 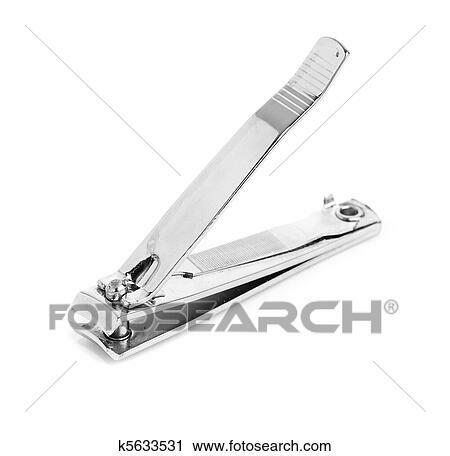 Nail clippers occasionally come with a nail catcher. 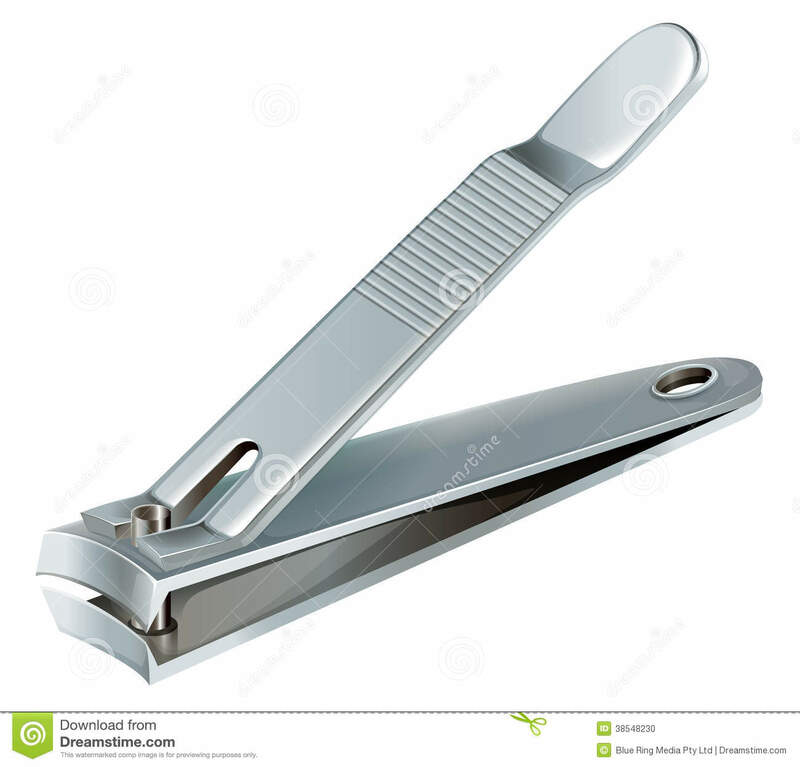 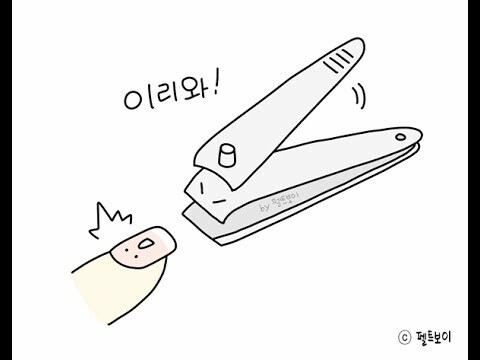 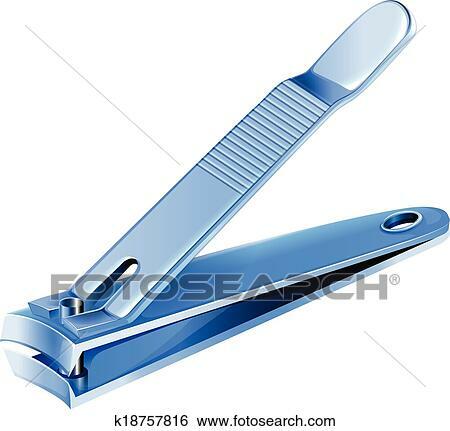 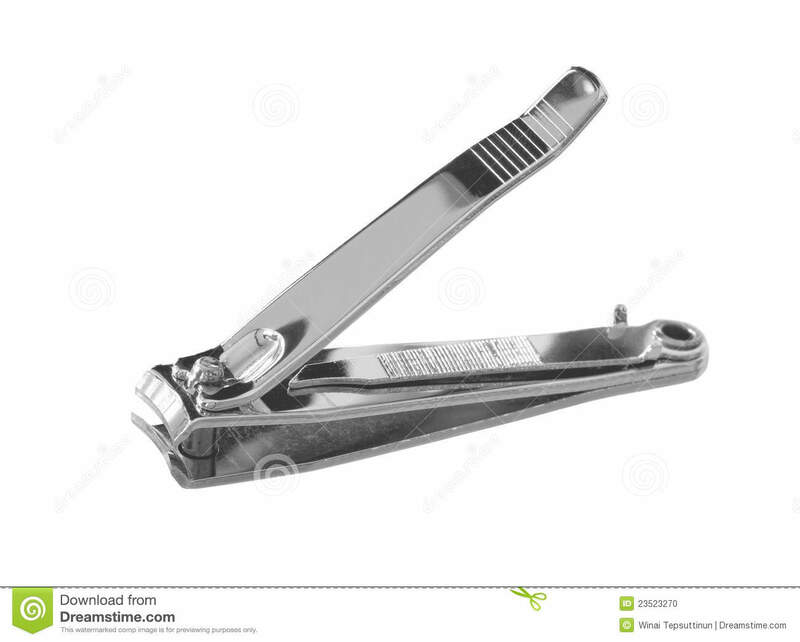 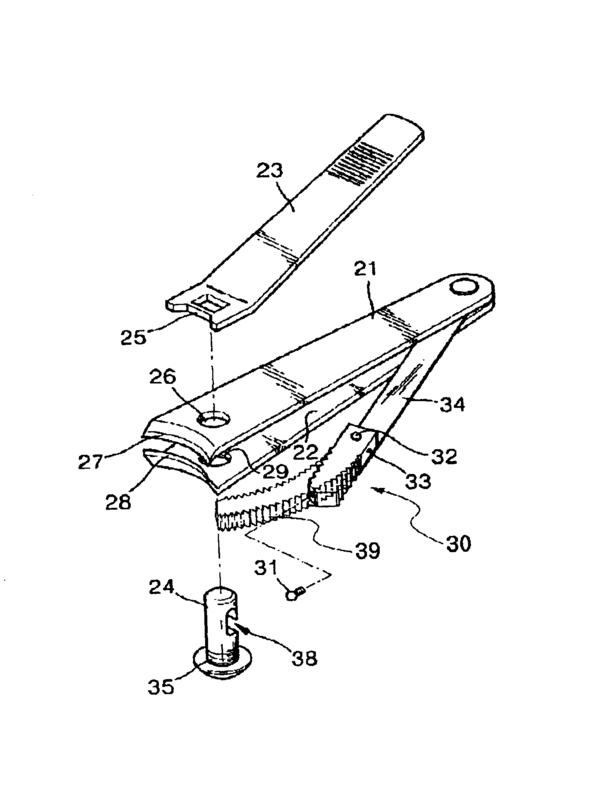 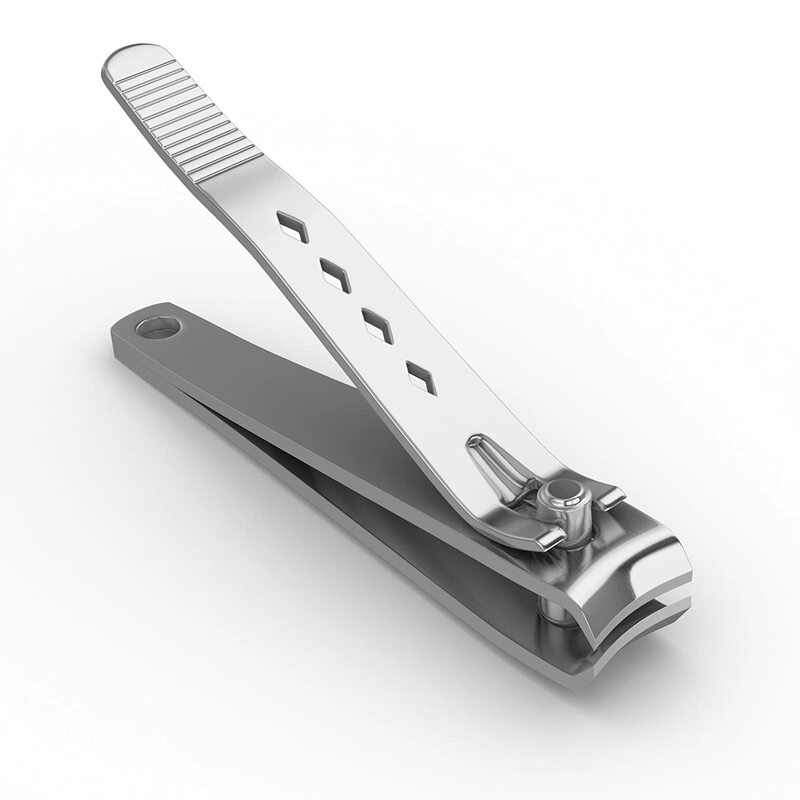 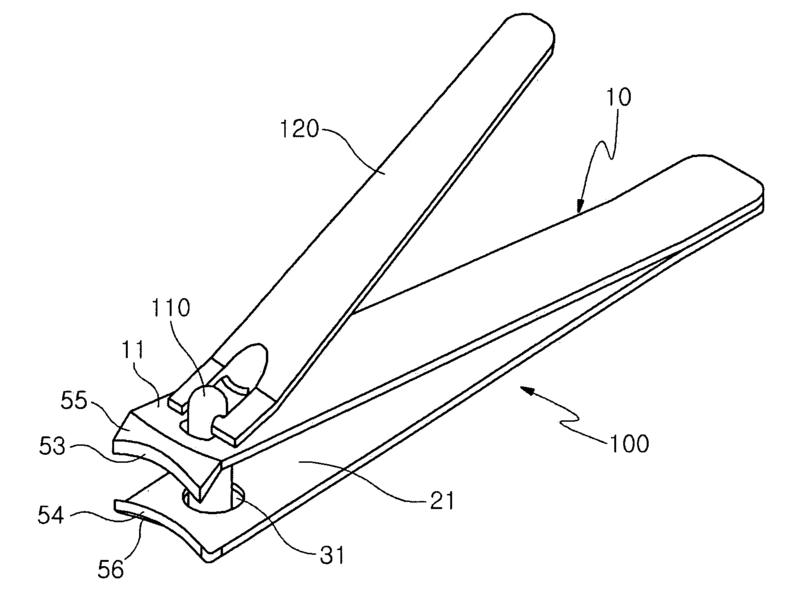 The multi-purpose nail clipper was invented by Hungarian inventor David Gestetner. 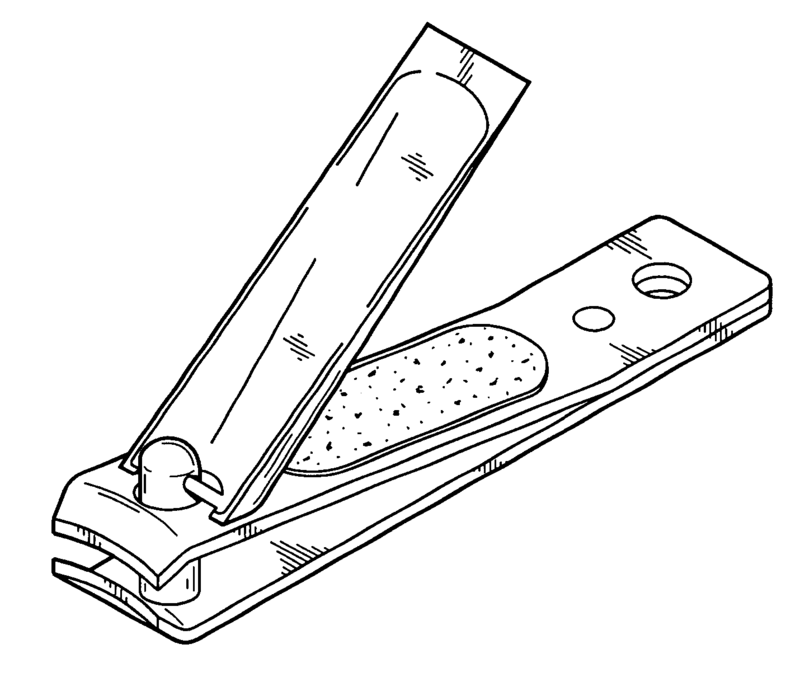 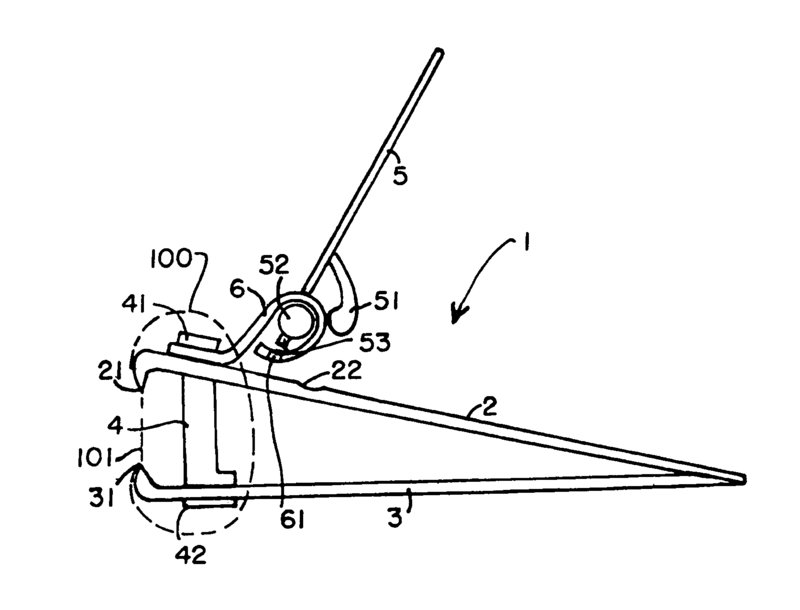 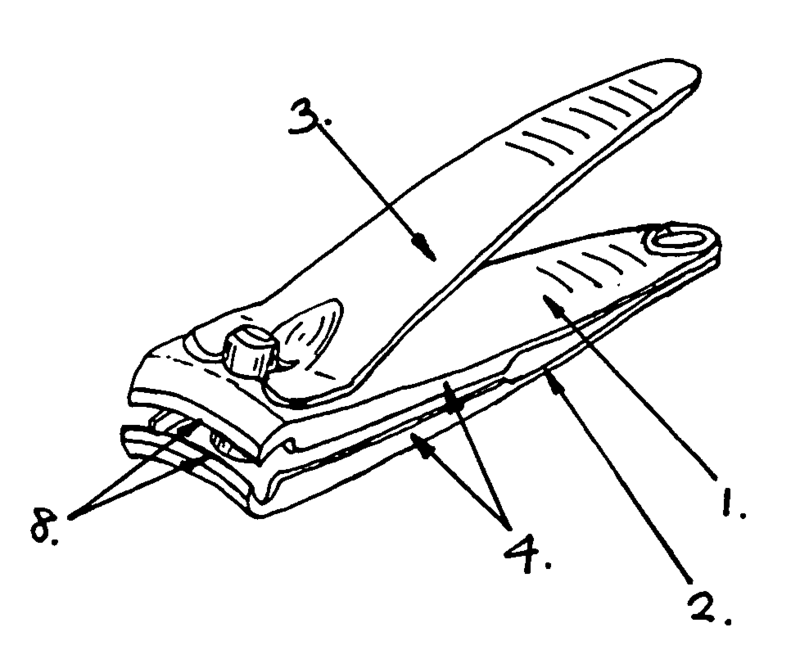 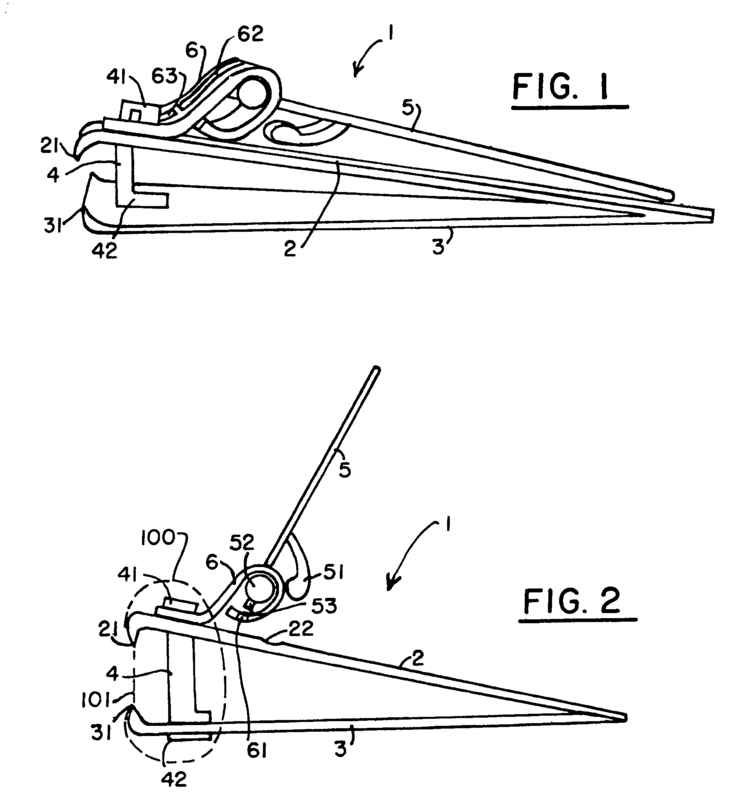 The nail clipper consists of a head which may be concave or convex. 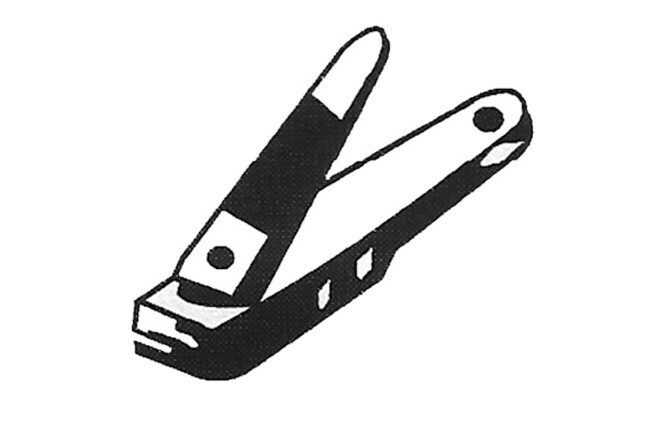 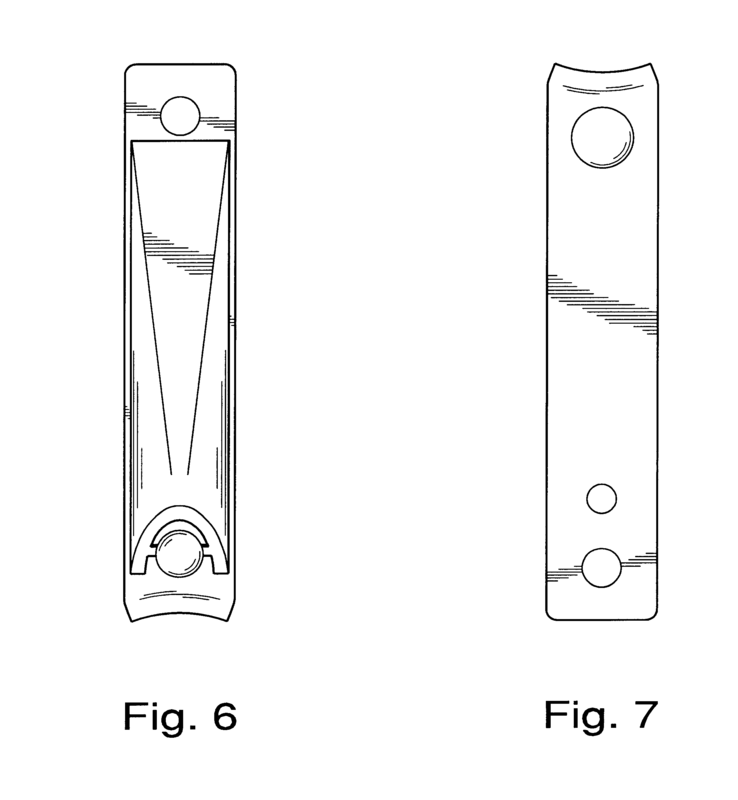 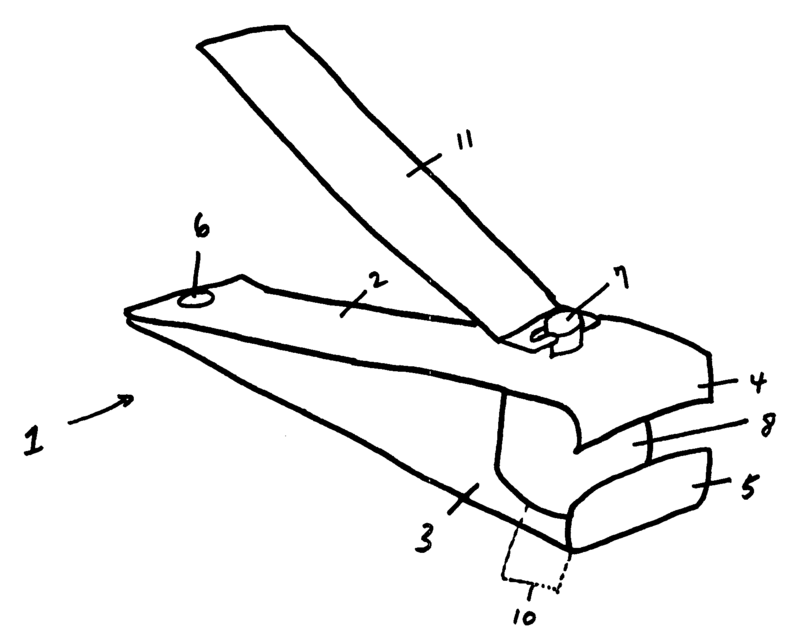 Specialized nail clippers which have convex clipping ends are intended for trimming toenails, while concave clipping ends are for fingernails. 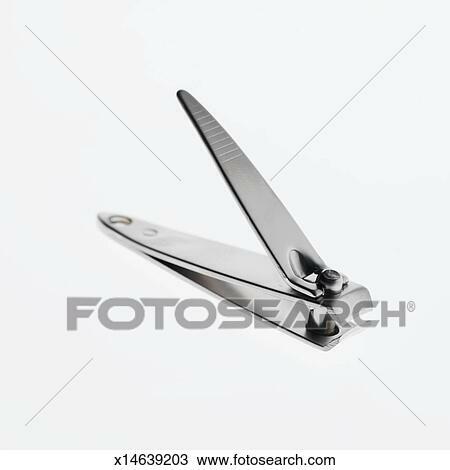 The cutting head may be manufactured to be parallel or perpendicular to the principal axis of the cutter. 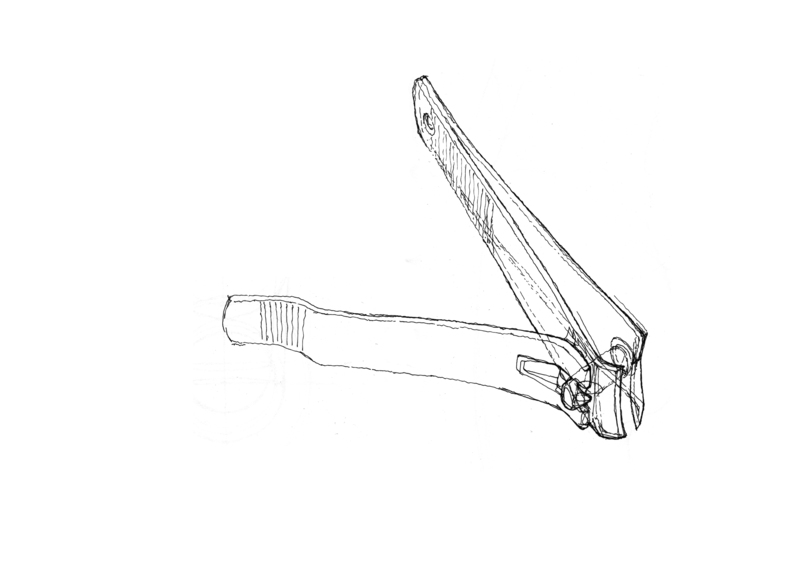 Cutting heads which are parallel to the principal axis are made to address accessibility issues involved with cutting toenails.